What a great experience with Alaas Plumbing they showed up 15 minutes early and all the work was done promptly and in a true professional manner we are truly happy with their service thanks again. Thank you so much, it was a pleasure to work for you. 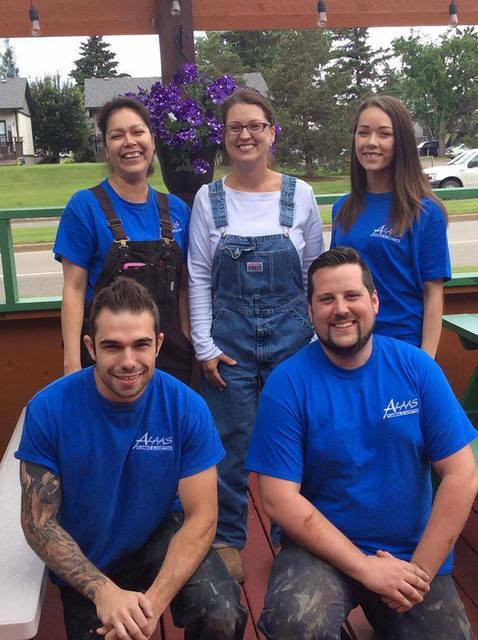 ALAAS Plumbing is your local family operated Edmonton and area based plumbing company. As a husband and wife duo operated company we understand the value of treating all customers as family by dedicating ourselves in providing honest, prompt and reliable service for all your residential plumbing needs. Est. since 2007 home owners have come to recognize ALAAS as your friendly plumbing experts with not only experience and reliability but honesty. Have a leak in your shower? Is your toilet giving you grief? 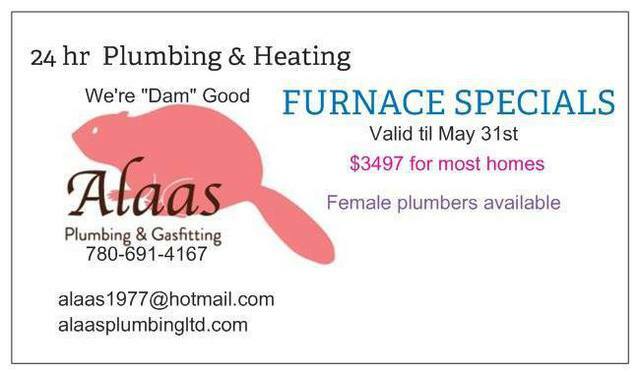 Book an appointment with one of our experienced service technicians and see why ALAAS should always be your #1 choice for any and all home plumbing needs!Female plumbers available! We are a family owned Plumbing and Heating company experienced in all aspects of plumbing and heating. 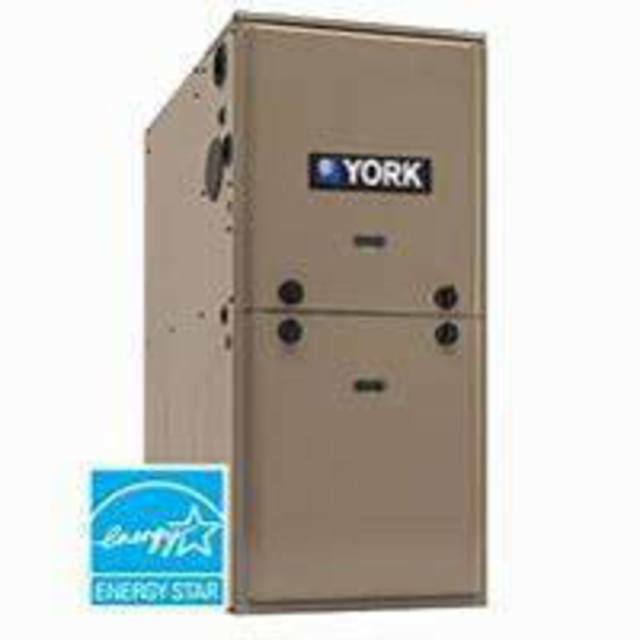 Furnace repairs and replacements, hot water tanks, boiler repairs, faucet repairs and installs and many more. We provide 24 hour emergency service. Contact us today, we're looking forward to assisting you.